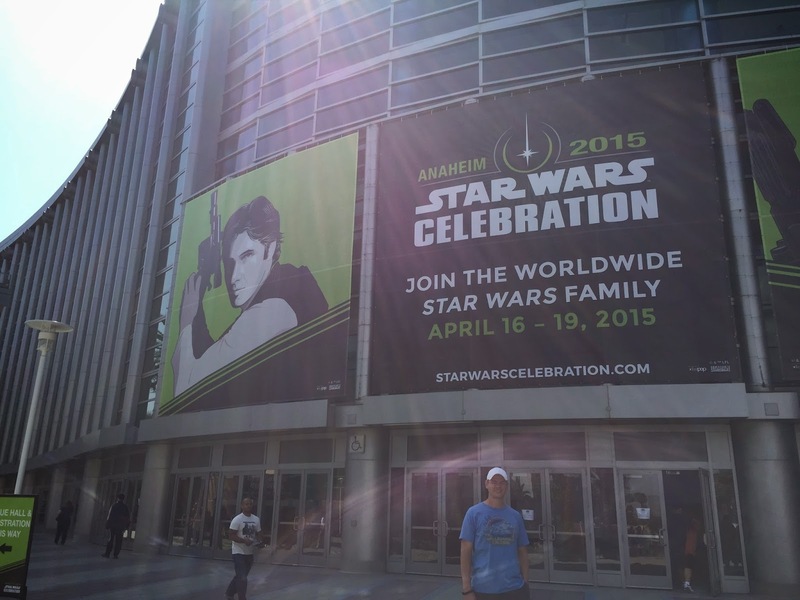 Jedi Mouseketeer and Sorcerer Radio Network correspondent Ryan Hurley will be live tweeting, posting pictures and posting video of his experiences during Star Wars Celebration 2015 in Anaheim California April 16-19! Follow him at Twitter.com/Figdonpat. Check out the live video feed from StarWars.com!